Jail Ale is World Class - it's official! 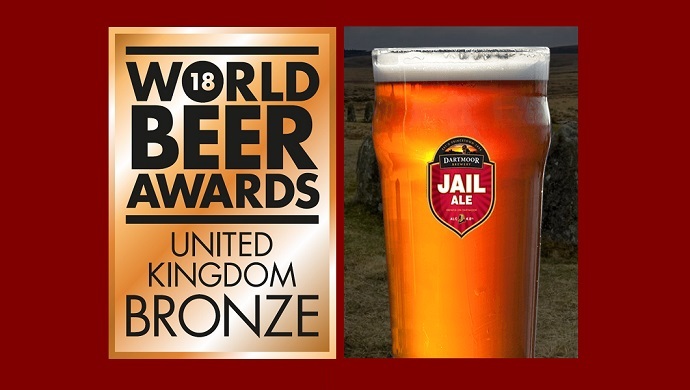 Our famous Jail Ale is enjoyed by beer drinkers across the South West and beyond - and now it's been recognised on a global platform with a Bronze in the World Beer Awards. The World Beer Awards is a global awards scheme which selects the very best in all the internationally recognised styles, and promotes the world’s best beers to consumers and trade across the globe. Jail Ale was recognised in the category of Bitter (4.5% to 5.5%), one of a number of taste categories based upon the commonly held groupings which define the style and process of beer production. 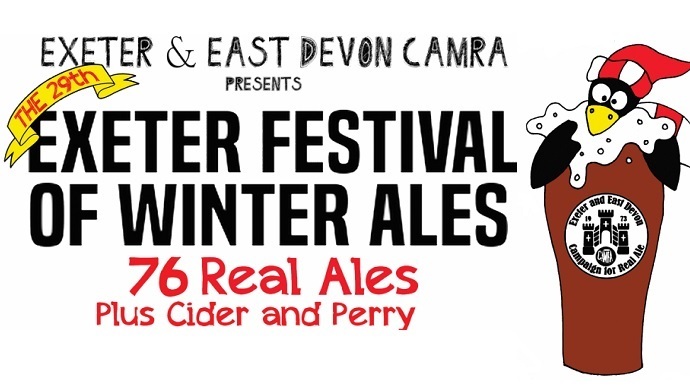 Ale festivals are not just for Summer - as the Exeter Festival of Winter Ales proves! Make a date for this great Winter ale festival, Friday 19th and Saturday 20th January 2018 at Exeter City FC, St James Park, Exeter, put together by the friendly folk at Exeter and East Devon CAMRA. You find a terribly tempting line-up of 76 real ales, including our very own Dragon's Breath, plus hot and cold food and music both nights. 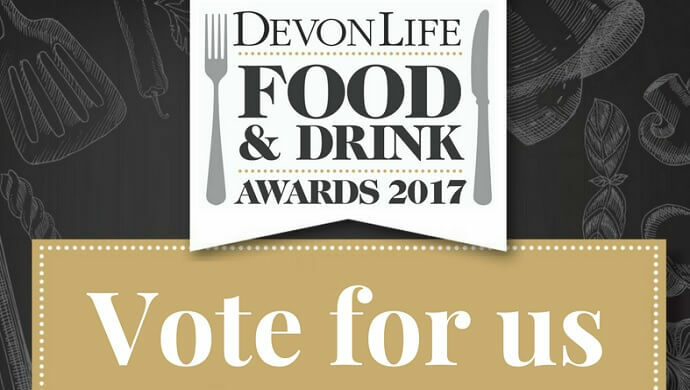 Devon Life magazine is again showcasing the very best of the county’s food and drink, and celebrating some of Devon’s “local heroes”, with the Devon Life Food and Drink Awards 2017. Devon is famed for its fabulous food and drink, and the passion of those who produce it. The Devon Life Food & Drink Awards were created to showcase the very best from the region, as well as to help promote Devon's quality message to a wider audience outside the region. On-line voting is open now, and the awards culminate in a glittering celebration evening at Sandy Park, Exeter, on Thursday 2nd November. 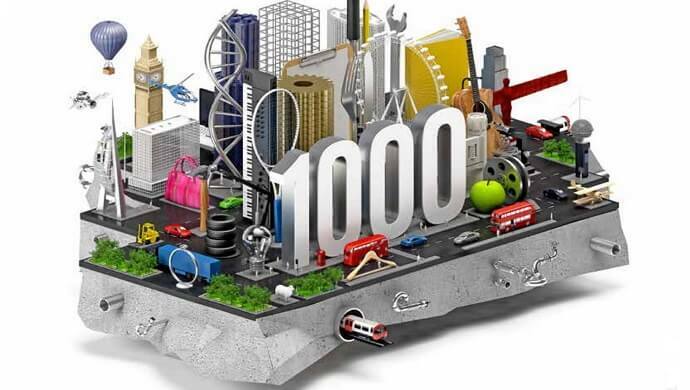 The Warm Welcome group, which includes Dartmoor Brewery, The Bedford Hotel and the Two Bridges Hotel, has been identified as one of the London Stock Exchange Group’s 1000 Companies to Inspire Britain, in a report just out. The report is a celebration of the UK’s fastest-growing and most dynamic small and medium sized businesses across the UK. Warm Welcome's Peter Cliff is pictured receiving the award from Claire Dorrian from the London Stock Exchange Group. Dartmoor Brewery has picked up six prestigous awards in the 2017 Taste of the West Awards. 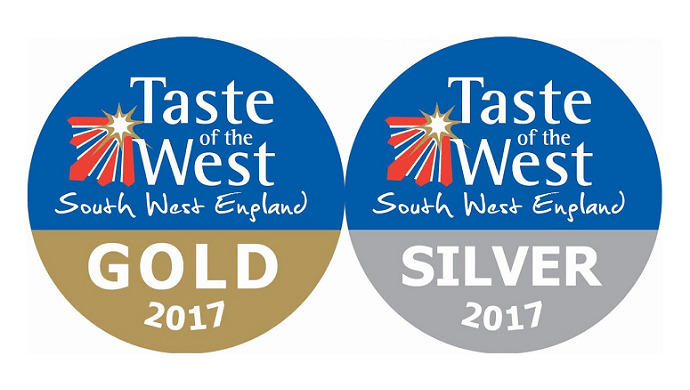 Taste of the West is the largest independent regional food group in the UK, and promotes and supports fantastic local food and drink from Devon, Cornwall, Dorset, Gloucestershire, Somerset and Wiltshire. An ethos of quality, integrity and provenance underpins everything at Taste of the West, which is closely aligned with our core principles here at Dartmoor Brewery.